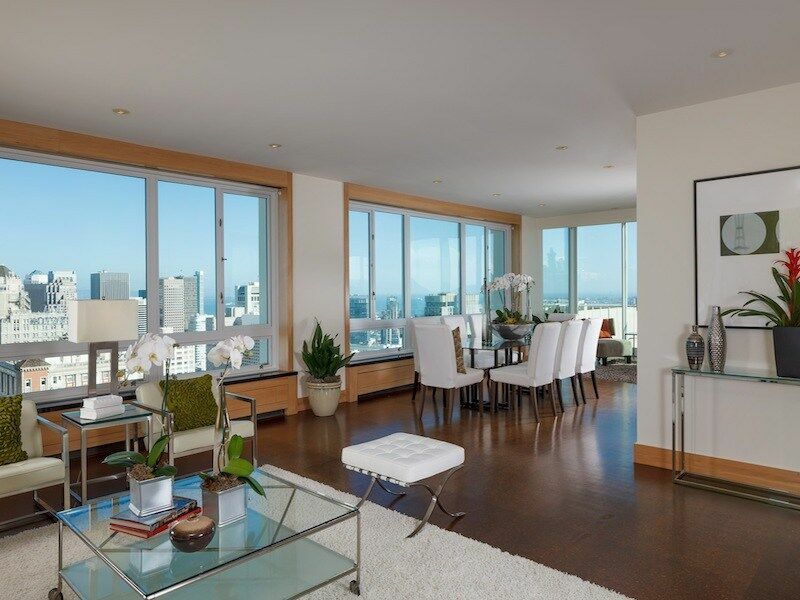 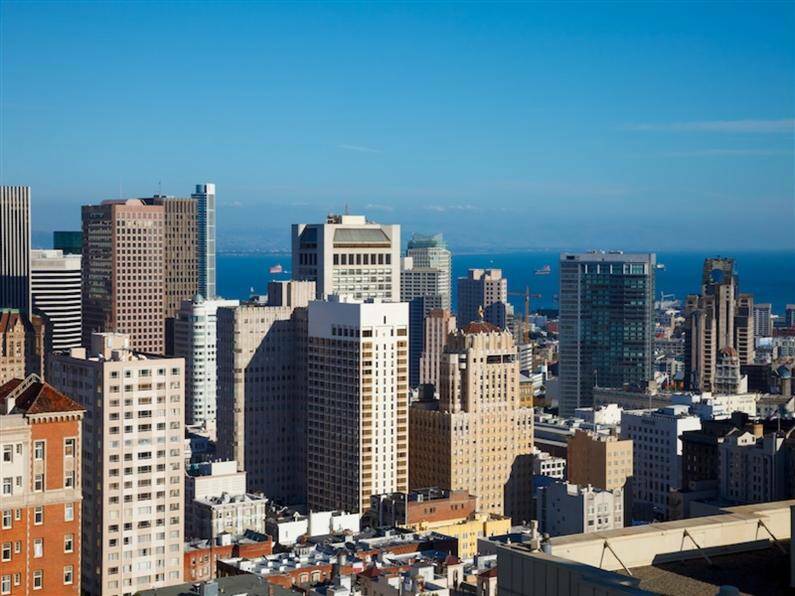 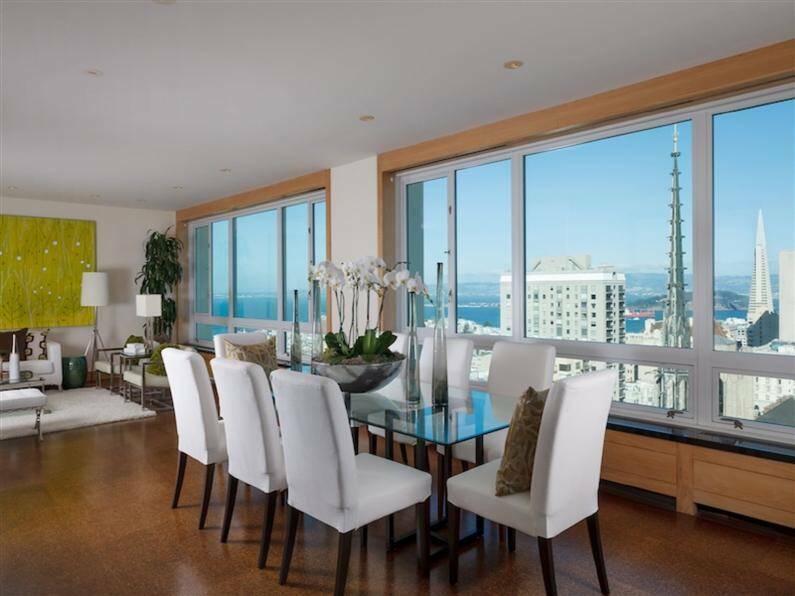 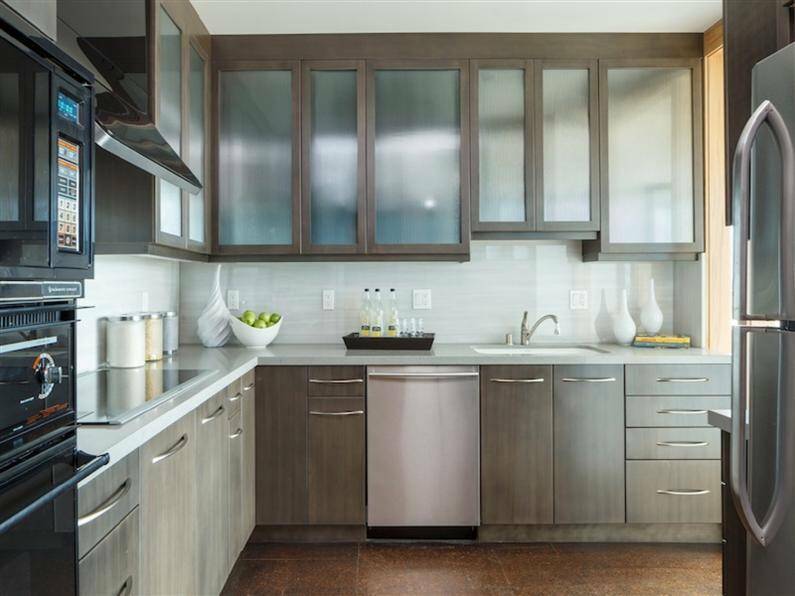 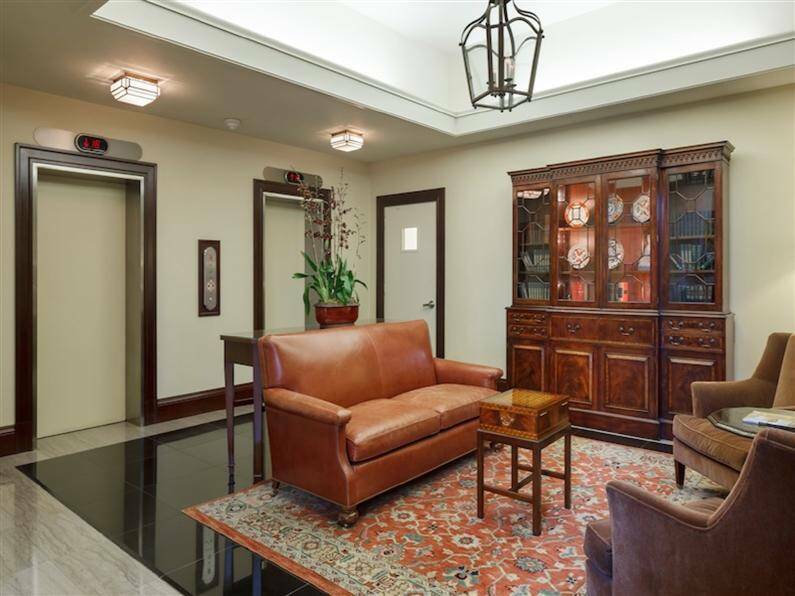 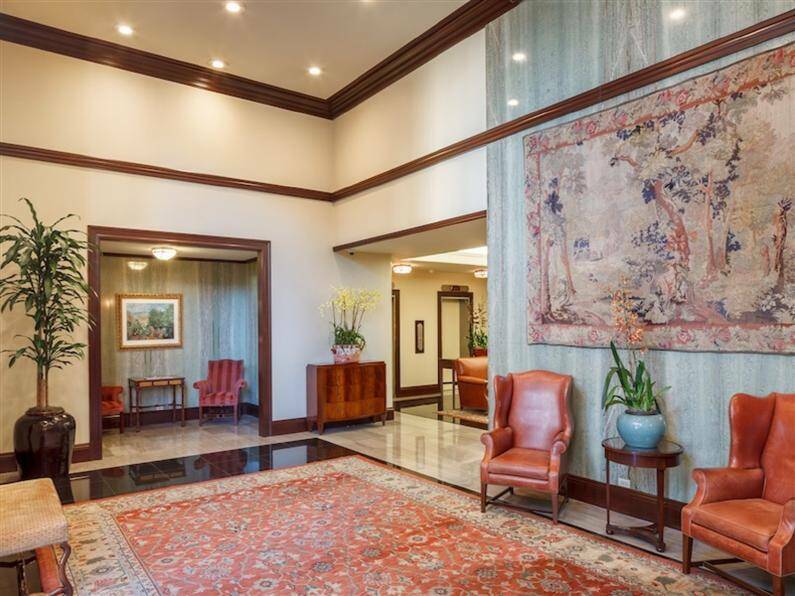 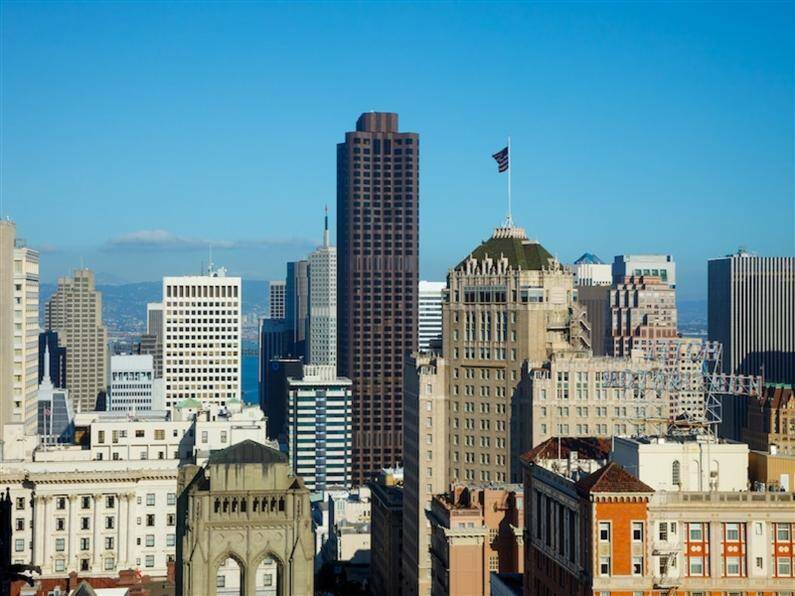 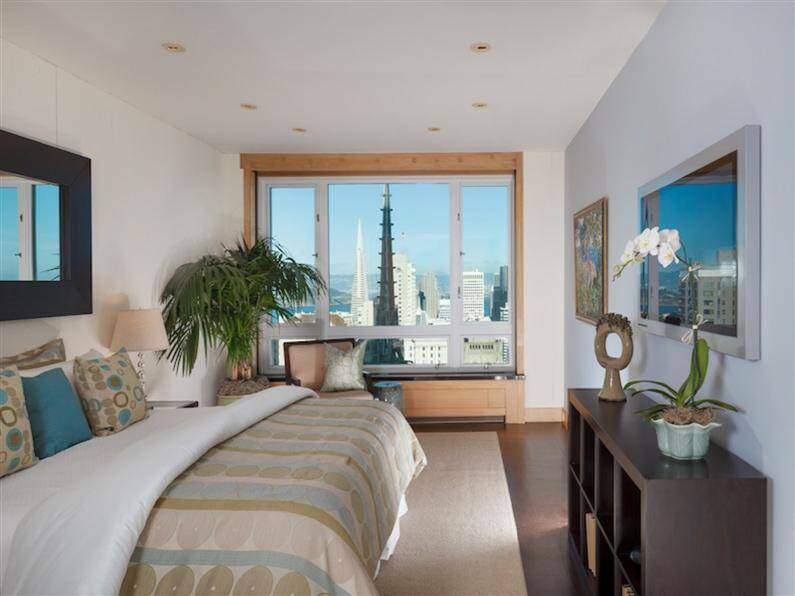 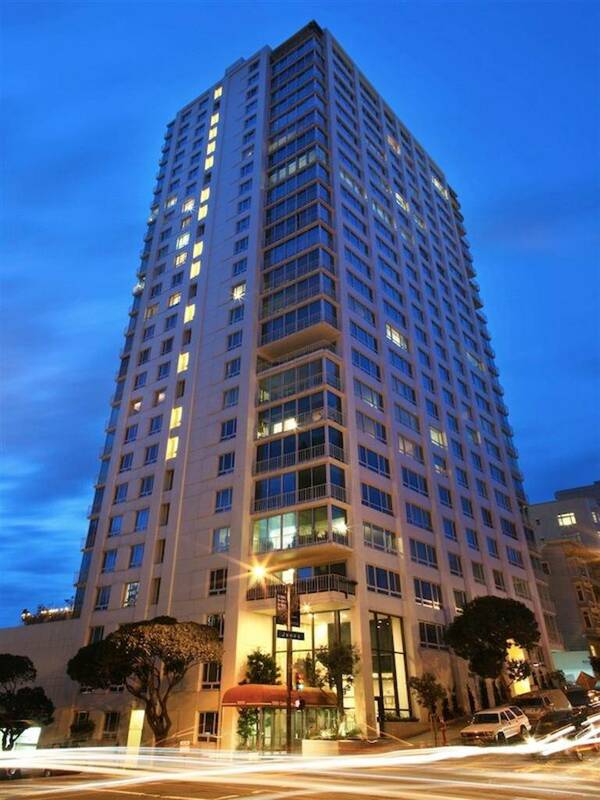 Located on top of Nob Hill, in the building 1200 California on California Street, this apartment has a majestic view over the city of San Francisco, with perspectives that range from Coit Tower and Transamerica Pyramid to the Financial Center. 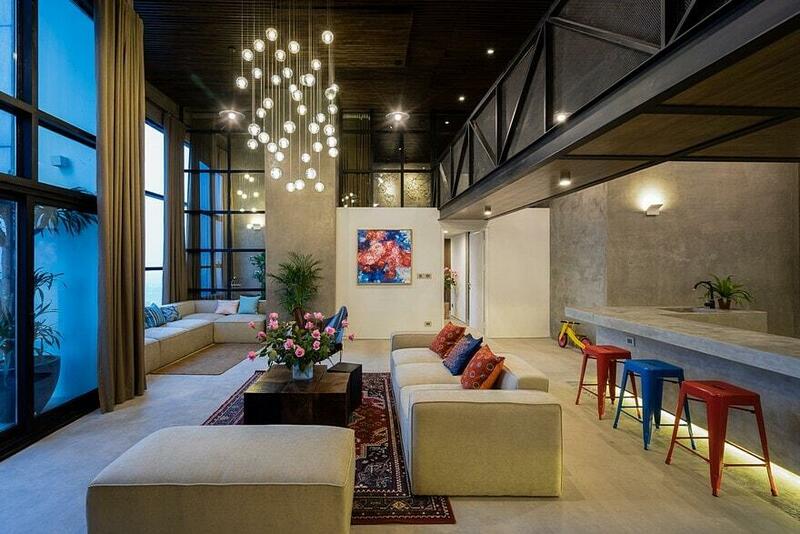 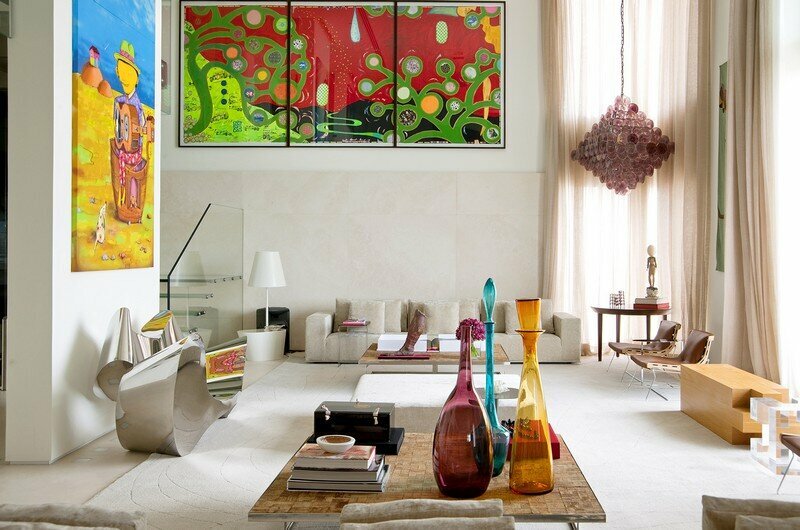 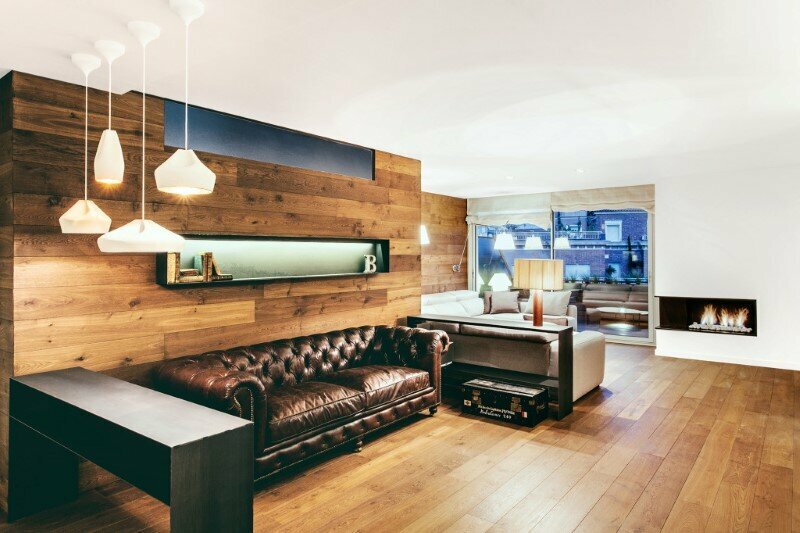 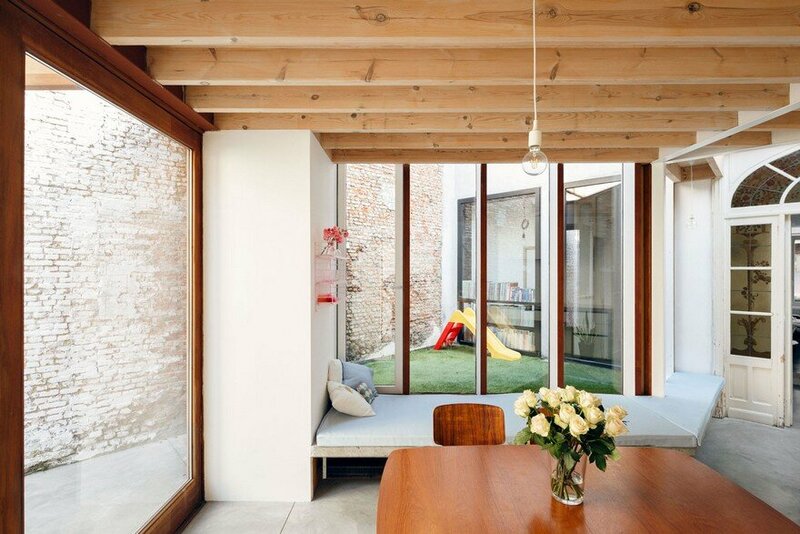 Of a timeless elegance, the apartment benefits of approximately 2,300 sq. 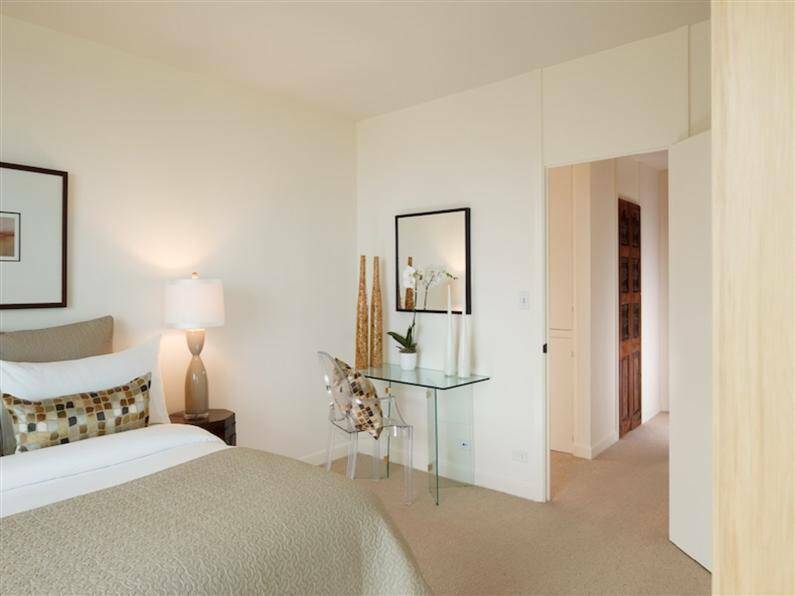 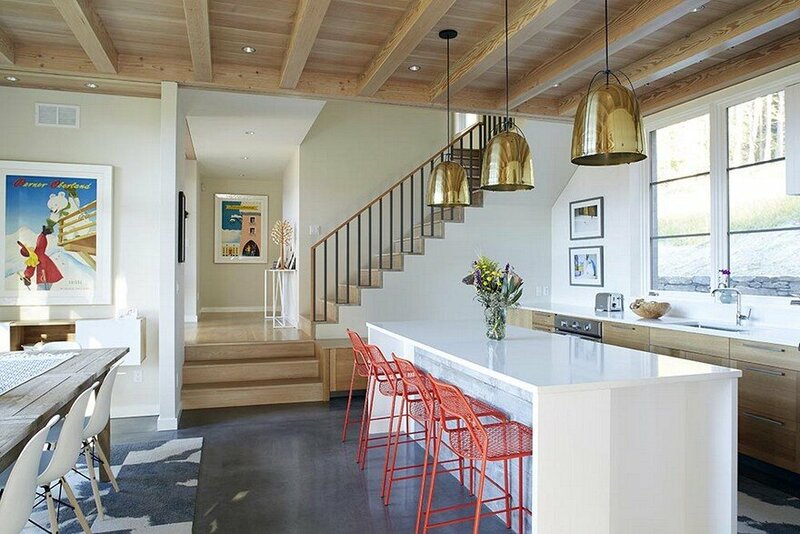 Ft. floor plan, the area makes it one of the largest in the neighborhood. 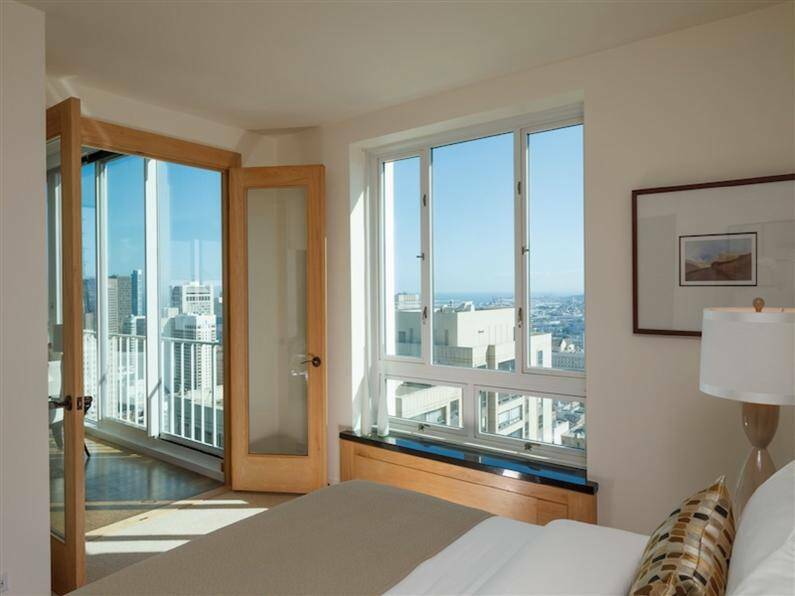 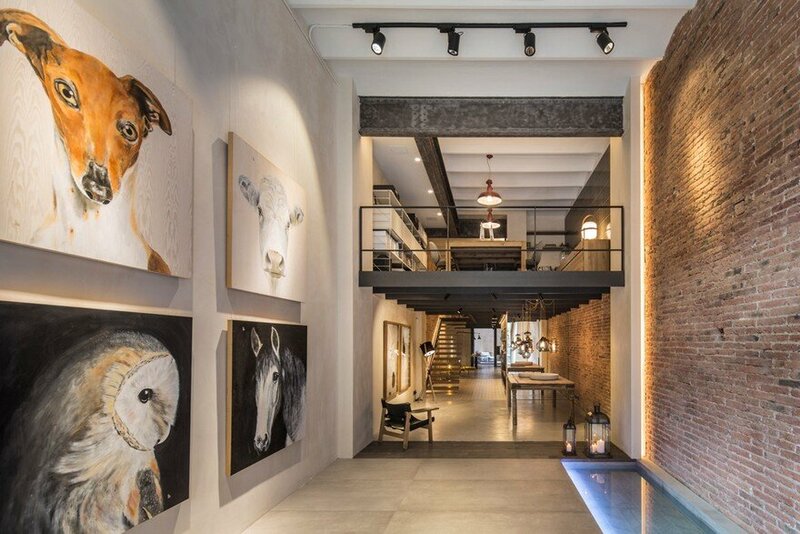 The Nob Hill apartment has a large living room, an enormous dining area and a family room, a modern kitchen, a guest bedroom and two bathrooms. 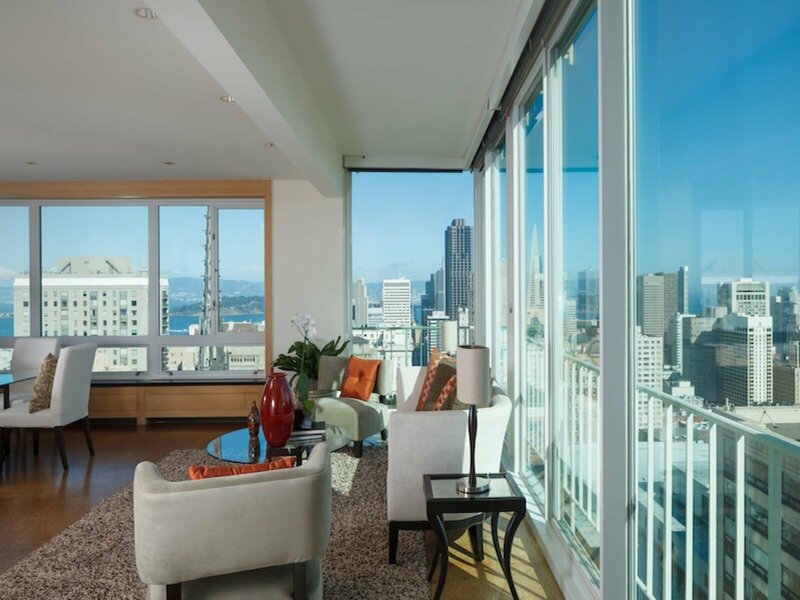 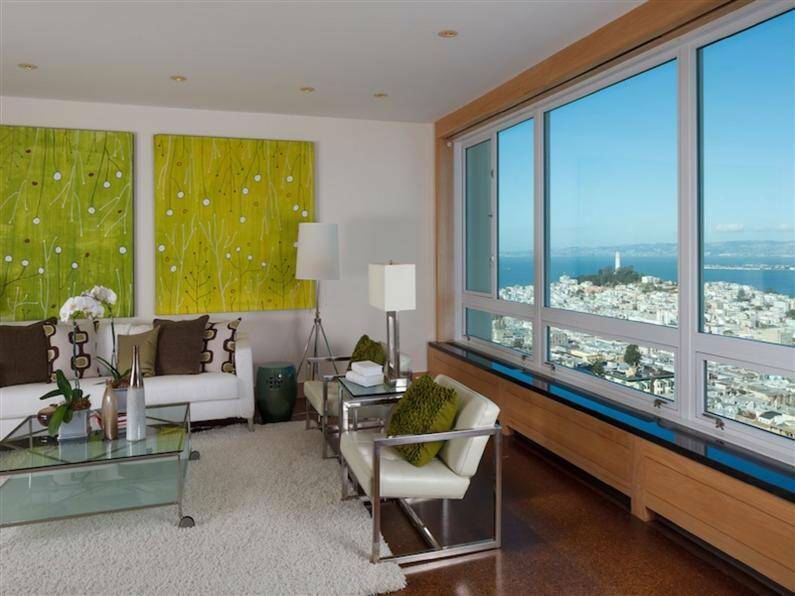 Such an apartment, rarely available on a higher floor with such a spectacular view, offers the quintessential San Francisco living experience.